No visit to Scotland’s capital city of Edinburgh would be complete without a trip to Edinburgh Castle. The historic fortress that dominates the city skyline is an integral feature of Edinburgh, and some say a symbol of Scotland. 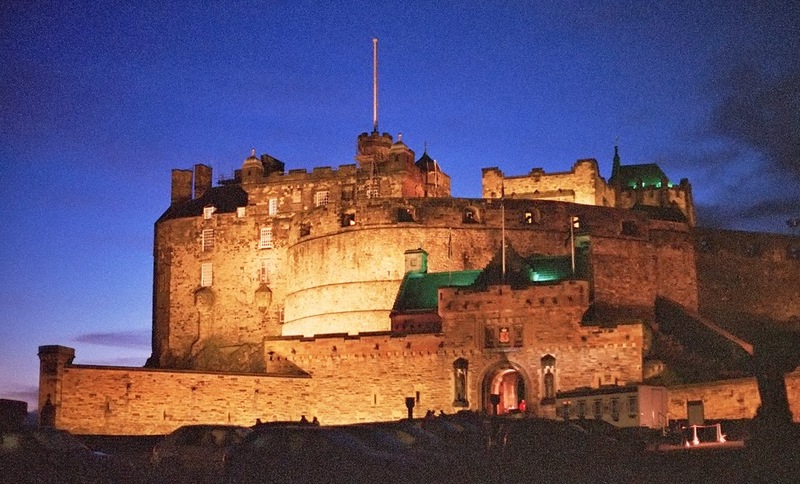 Whether you are spending several weeks enjoying Scotland or making the most of cheap rooms in Edinburgh for a weekend break, Edinburgh Castle is a must-see. The castle complex has been home to many Scottish monarchs over the years and today holds Scotland's Crown Jewels. It is large and, following several restorations, it is possible to walk around and really imagine it as a functioning fortress. 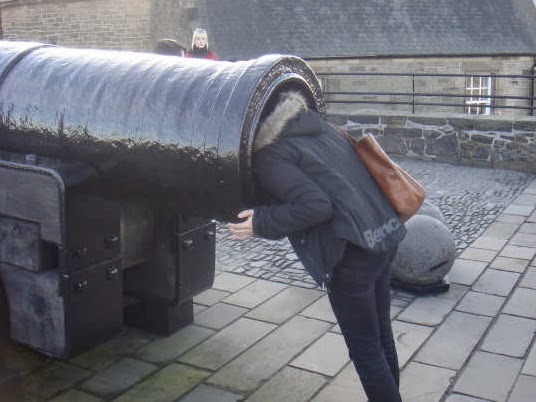 With outer defences, a portcullis gate, towers, canons and royal palace buildings, Edinburgh Castle fulfils even the most extravagant castle fantasies. It also houses military buildings, the National War Museum of Scotland, a chapel, an education centre, cafes and shops. There is even a dog cemetery. If you want your castle and military stories brought to life, make sure you are at the castle for the traditional One O’Clock Gun. Firing the gun at 1pm each day was a time signal. It was originally fired to signal the time to ships in nearby harbours but is now continued as a nod to tradition. From its vantage point, high above the city on a volcanic outcrop with near vertical cliffs, Edinburgh Castle has a naturally defended position. On a clear day it also offers incredible views across Edinburgh. There is such a wealth of historical information available in the castle that it would be possible to visit several times and learn something new each trip. I love considering what life was like in previous periods of history and a visit to Edinburgh Castle certainly fuels the imagination. Have you been?